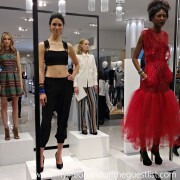 In an age where expressing your individuality is very important, many people are stepping away from fast fashion. But how do you make a classic fashion item your own? Take, for instance, the classic denim or “jean jacket”; this iconic outerwear is simply a basic jacket with an all-denim construction. 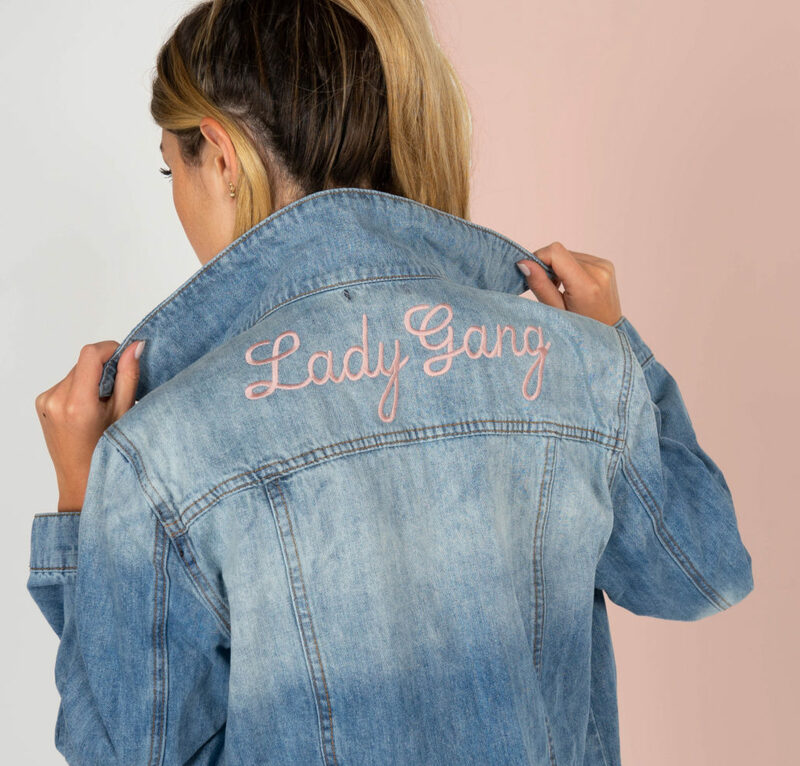 Although design details such as fringe, patches, and paint can be used to customize denim jackets, personalization is different. That’s why we were so excited to try the free personalization that is offered with sts blue Denim Jackets. That’s right, when you order one of the sts blue Denim Jackets, you can have it personalized for free. 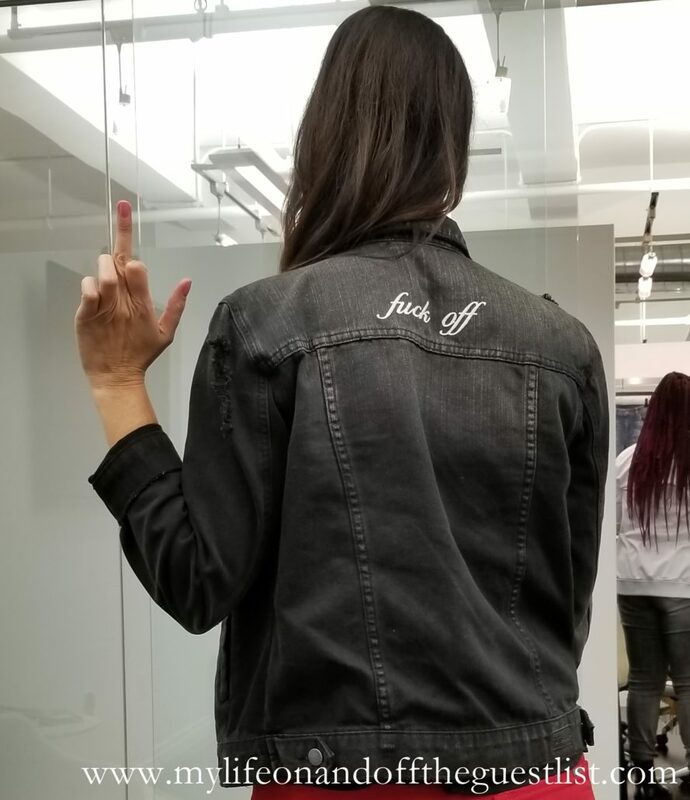 Make your own or giftable sts blue denim jacket unique with custom embroidery. What better gift to give a loved one than their name, favorite phrase, hashtag, etc on their own jean jacket this holiday season. 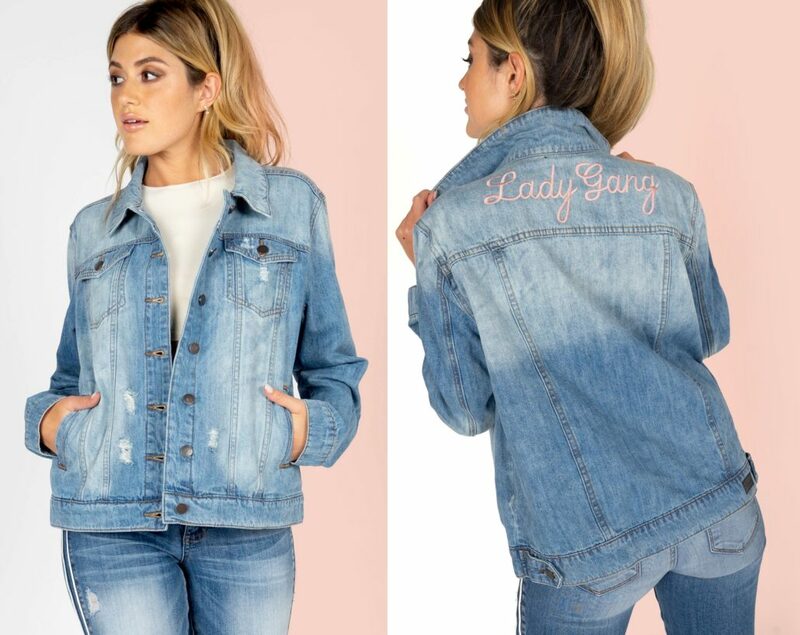 We’re a very proud owner of a personalized sts blue Oversize Boyfriend Denim Jacket which we highlighted in our sts blue Fall 2018 Collection highlight (see it below again). All sts blue denim jackets are made with 100% cotton, boasts copper hardware, and are available in a variety of washes. The sts blue personalization is done with embroidery. You choose from 2 different fonts and a choice of 5 colors that are perfect to make your personalized monogram stand out. Each embroidery is placed on the back of the sts blue denim jackets and can fit up to 10 characters. You can choose something cute, funny, or outrageous. It’s your chance to make the statement you want to. 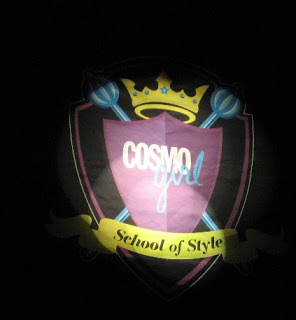 Just make sure your jacket style, size and personalized design are correct at the time of ordering as custom, personalized items are final sale items. sts blue has some terrific denim jackets available now. 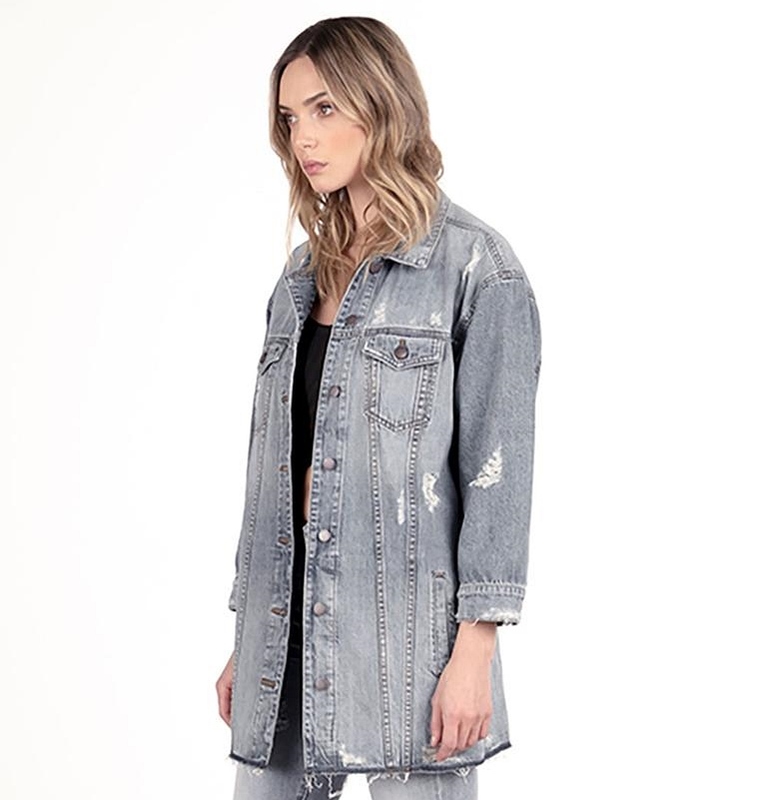 Along with the Oversize Boyfriend Denim Jacket we got, we’re loving their new Oversize Long Boyfriend Denim Jacket in Sand Canyon wash. This dark grey vintage wash jean jacket features a longer than usual body length, a shadow hemline, antique copper hardware, and deconstructive details. No matter the jacket you get or gift, adding personalization adds a very special touch to it. 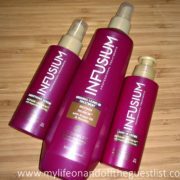 You will love it and most importantly, they will love it. Do you know someone who would love to be gifted a personalized sts blue denim jacket this holiday season? 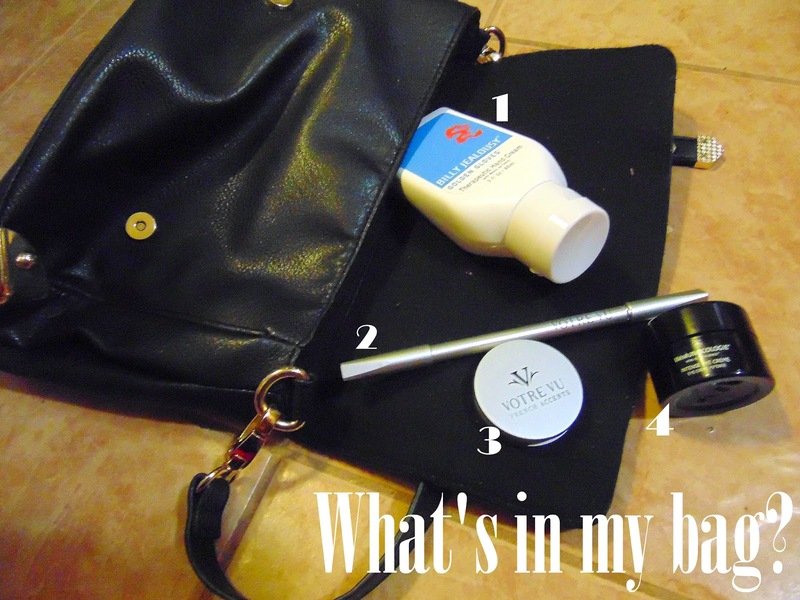 Beauty Addiction | What's in my Bag This Month?